St Leonard’s College is Bayside’s leading independent, coeducational Uniting Church school from ELC to year 12. Renowned for excellence in educational innovation and with a strong community spirit, the College has been delivering exceptional educational experiences to young people for over 100 years. A St Leonard’s education develops the whole person – head, heart and soul. Our graduates leave equipped with the critical thinking skills and social aptitude to master the challenges of further education, work and life. Facilities: Set on picturesque grounds, a mixture of beautiful historic buildings and modern facilities support learning and provide a range of locations to relax, play and study. Students enjoy well-resourced libraries, music and art centres, dedicated Junior, Middle and Senior School buildings, multi-purpose halls and excellent sporting facilities. Curriculum: The College offers an extensive range of subjects including Mathematics, Science, LOTE (French, Japanese, Indonesian, German, Mandarin Chinese and Spanish at various year levels), English, Music, Information and Communications Technology, and a range of Humanities and Social Sciences. Our Talent Development team identifies opportunities for further academic challenge through participation in programs such as da Vinci Decathlon, Tournament of Minds, Future Problem Solving and Spellmasters. Extra-curricular activities: Students are encouraged to discover and develop skills and interests in a range of areas, including debating, public speaking, drama, music, photography, media production and outdoor education. Our students enjoy unrivalled success in a range of state, national and international competitions. Student welfare programs: Our commitment to the highest standards of pastoral care is unwavering, ensuring each child feels safe, valued and develops a sense of belonging. 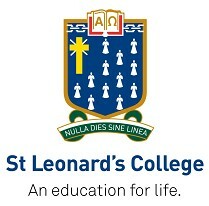 In a physically, emotionally and spiritually safe environment, students at St Leonard's College develop a sense of identity and self-worth as unique human beings. St Finbar’s is a Catholic primary school situated in the bayside suburb of East Brighton. Rich in history, we are a welcoming community working together to provide a dynamic learning environment. As a Catholic school we are committed to passing on the knowledge and understandings of our faith heritage. At the heart of this is the living of the gospel values of Jesus Christ. We value each person and strive to create a secure and compassionate environment. We provide a quality curriculum which nurtures the spiritual, intellectual, physical, social, emotional and creative development of all. 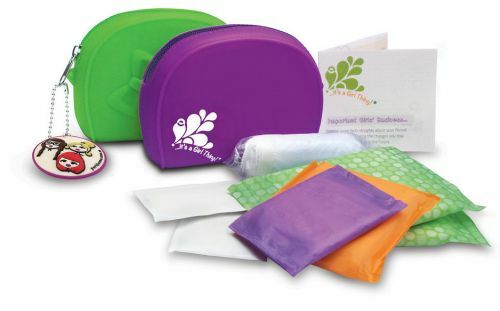 Our teaching provides developmental programs, encourages risk taking and inspires an enthusiasm for life long learning. Through a positive partnership between school, home and parish, we strengthen our relationships and promote active community involvement. At St Finbar’s we build expectations that each of us has the potential to contribute to the development of our changing world. Technology Training, Tutoring and Technical Support delivered remotely, in your own home and/or office. We teach the absolute beginner who has never turned a computer on, right through to the competent user who needs a little extra help. Our clients range from a senior to a busy professional, parents for parental controls on their children's devices through to IT support for your home office or small business. We are based in Bayside in East Brighton, however travel all over Melbourne including Melbourne CBD. CBD.